My friend, Justin Davis (Boyonaturtle.com), is reviewing all the films in the James Bond series. Check out his work! The Henchmen: Red Grant, Kronsteen, and Morzeny. 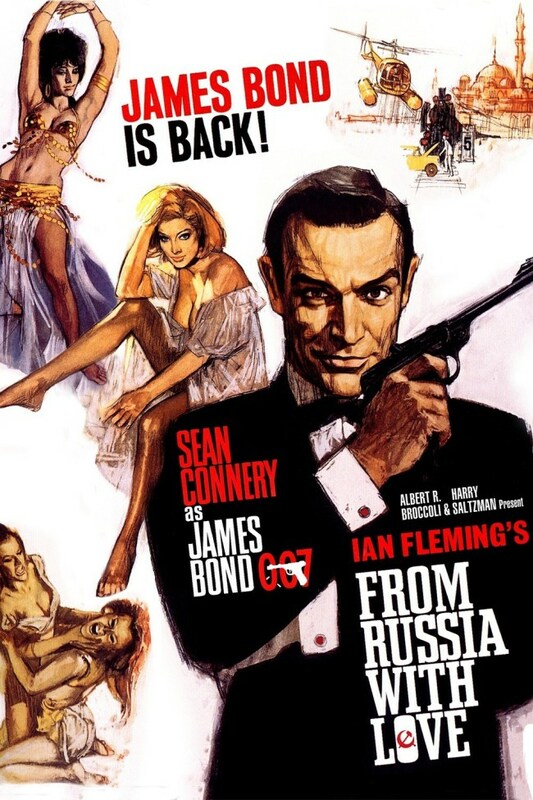 The Plan: Get revenge for the death of Dr. No by developing a ruse to lure 007 into a false mission. The Gadget/Car: A briefcase that will deploy a gas bomb if opened improperly, a bug detector, and I guess a pager? Remember those? Who, besides doctors still uses them? Today I thought I’d share another excerpt from Where, No One Knows (or, as I’ve started to call it, the novel that killed two computers). It’s pretty much the entirety of Chapter 5, in which our protagonist, former agent provocateur and alchemist extraordinaire Pixie Sinclaire, faces off against a ten foot tall Murder-Bot and learns that the situation aboard the prison ship she has infiltrated is much more complicated than previously thought. Enjoy, and feel free to leave feedback on how it can be improved. A previous excerpt can be found here (though, it’s been revised since).